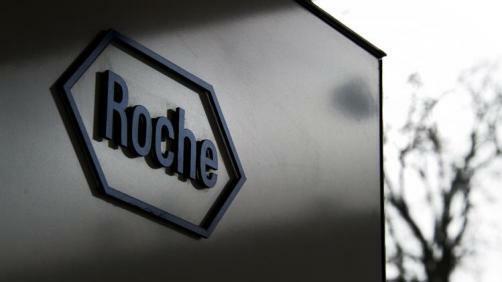 Roche joined other major players like Bristol-Myers Squibb in revealing strong data on their cancer immunotherapies at the European Society for Medical Oncology (ESMO) 2018 Congress, with the Swiss pharma firm presenting new findings supporting the use of Tecentriq (atezolizumab) in combination with chemotherapy in the first-line treatment of previously untreated metastatic non-squamous non-small cell lung cancer (NSCLC). When paired with carboplatin and Abraxane chemo, Roche’s data showed that the combo allowed patients to live “significantly longer” lives, extending median overall survival by 18.6 months compared to 13.9 months for chemotherapy alone, and also improved progression-free survival rate by 7 months as opposed to 5.5. The safety profile of the drug was also found to be consistent with previous studies, with no new safety signals reported.